Thank you for taking a moment to fill out this brief profile. This information will be listed on the forthcoming Grow Lake County website, a new site focused on highlighting different aspects of Lake County’s food system. 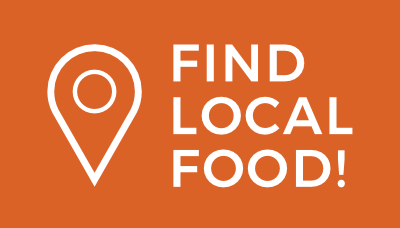 It will feature an interactive map to display farmers markets, farm stands, community gardens, restaurants that source local food, and more in Lake County. It also will feature profiles of organizations working on gardening efforts, agriculture-based youth education, fresh food access, agriculture-based workforce development, and more. Users will be able to filter profiles by community and project type to learn how to get involved in their community. The information requested below will inform your profile for this section of the website. If your organization includes many types of programs, please include them, but specifically highlight programs related to gardening, agriculture, food/ag/nutrition education, food access programs, etc., as the site focuses on these activities.